Velox Assault - Venture Sport, Inc. 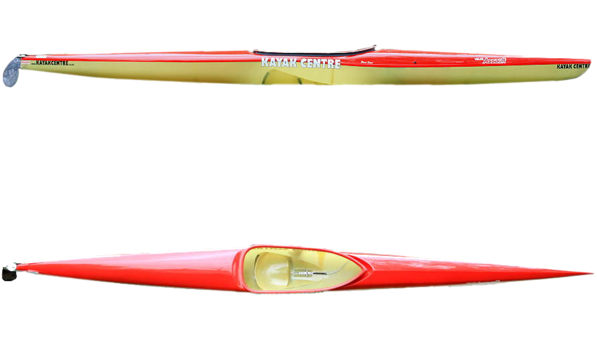 The Assault has the same hull as the Attack with 30mm more height in the boat overall to accommodate the heavier paddlers and to make it more comfortable for paddlers wit bigger hips. It has extra footroom under the deck as well. This is Hank McGregor boat of choice for the Fish, and the boat that Grant van der Walt uses for all his racing.